We record our sermons every week so that you can conviently listen to them if you missed a Sunday or just want to listen again! We post all of our bulletins and notes online so that you can see what kind of great things are happening in our church. We support missionaries all over the world. 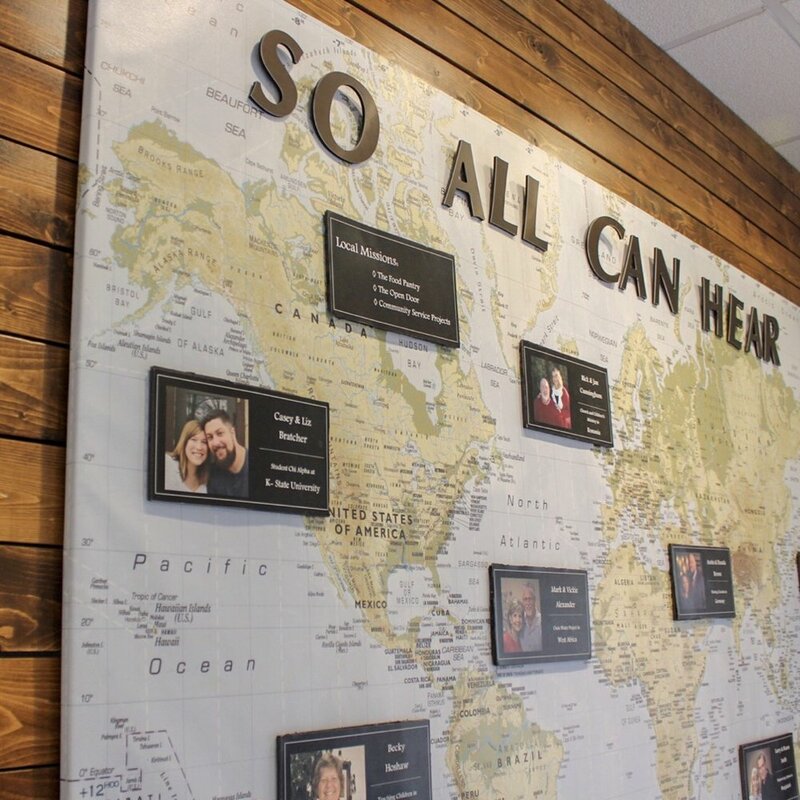 We have a list of all of the different missionaries we support.